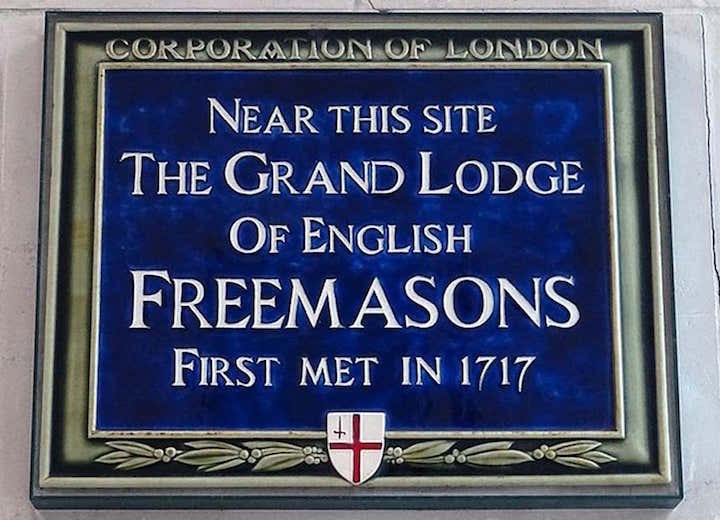 "Dr. Nice will discuss the historical climate at the time of the founding of the first united grand lodge of Freemasonry in London in 1717. Focusing upon London, Edinburgh, and Paris, Dr. Nice will explain the religious, political, and intellectual issues and controversies of the time. This year Freemasonry marks its 300th anniversary (1717-2017)." All Members, their families and interested visitors most Welcome! 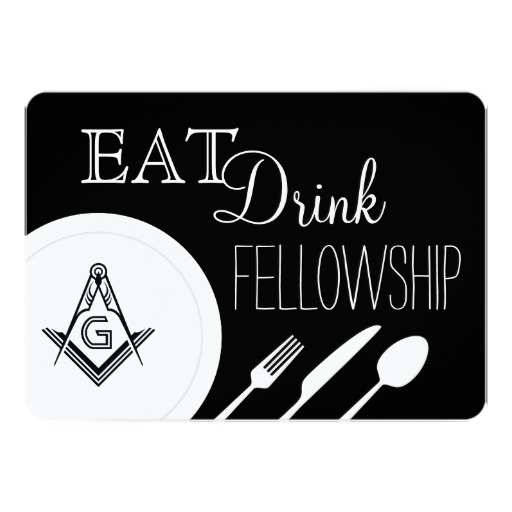 Bring a friend who may be interested in Freemasonry. I don't attend the meetings, for I've not the time to spare. But every time they have a feast, you'll surely find me there. I cannot help with the degrees, for I do not know the work. But I can applaud the speaker, and handle a knife and fork. I'm so rusty in the ritual, that it seems like Greek to me, But practice has made me perfect, in the Knife and Fork degree.